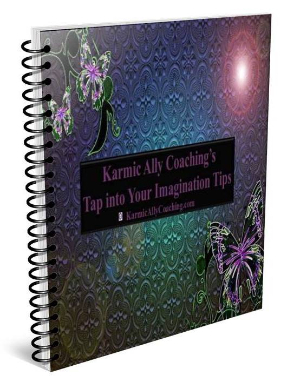 Send you Karmic Ally Coaching's weekly tips & resources. Send you occasional emails about promotions, ,new products & important updates to keep you in the loop. Be assured your email and privacy is safe with us and you can unsubscribe anytime you want by using the unsubscribe link present at the bottom of each of our emails (though we hope you will stay!). We will send you weekly emails with tips, resources and occasional emails about promotions, new products and important updates to keep you in the loop.